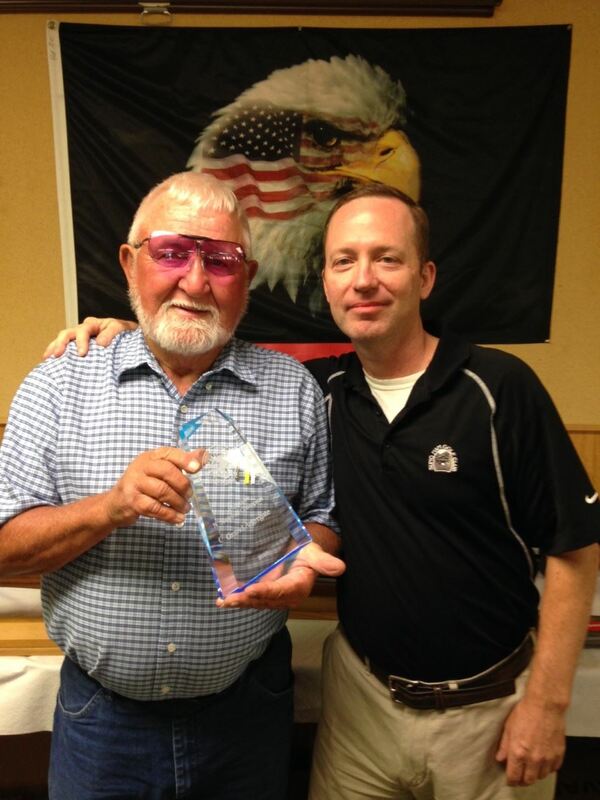 We are sorry to report that Al Coots, past Adjutant for several U.S. 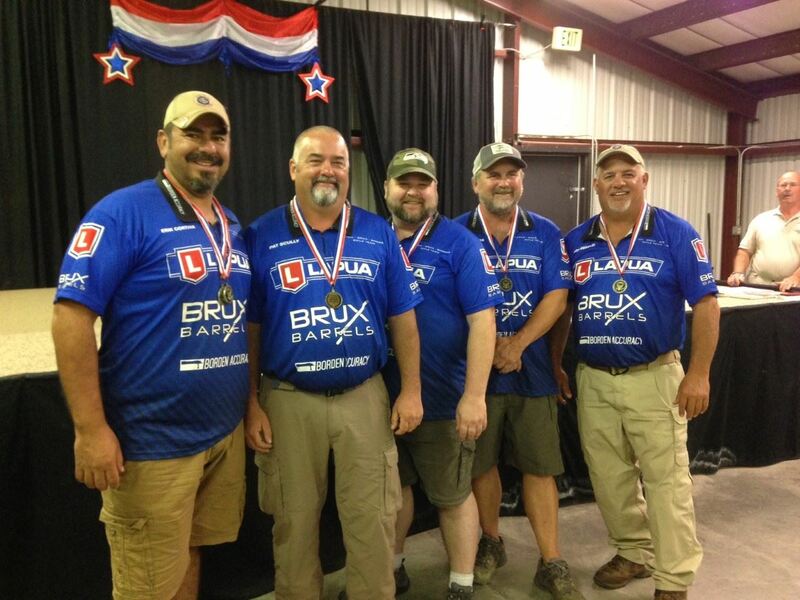 Veteran's Rifle Teams has died. 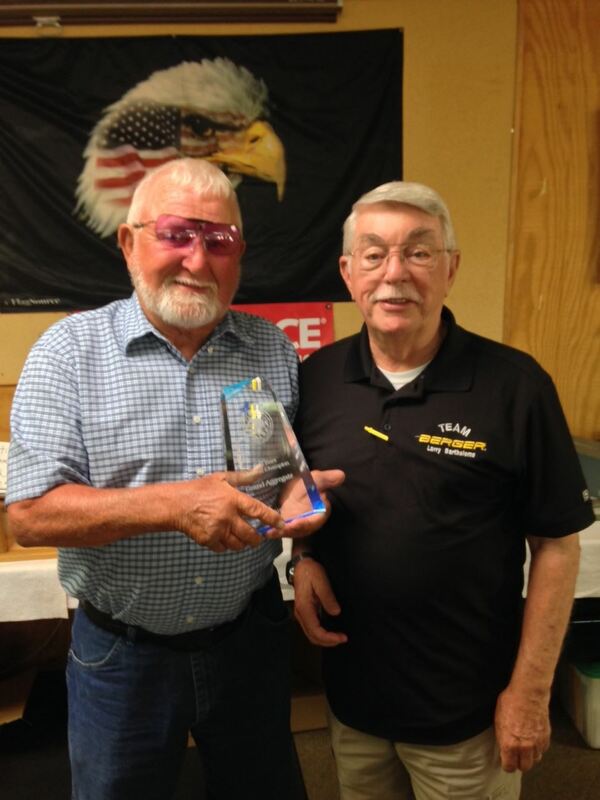 Al is best remembered for both his service to the Veteran's Teams, and his years serving with the All Army Reserve Rifle Team. As more information about arrangements becomes available, we will provide it here. 6000 pieces of Starline 308 brass with small rifle primer. Will be available at SOA. Contact Tom Cunningham to reserve. 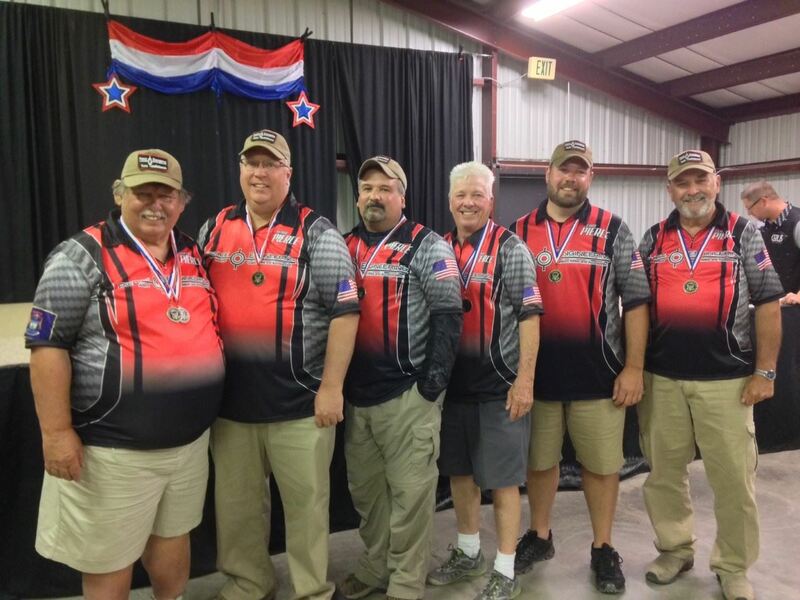 This past month the Bald Eagles Rifle Club helped the US veterans rifle team financially for its trip to New Zealand. 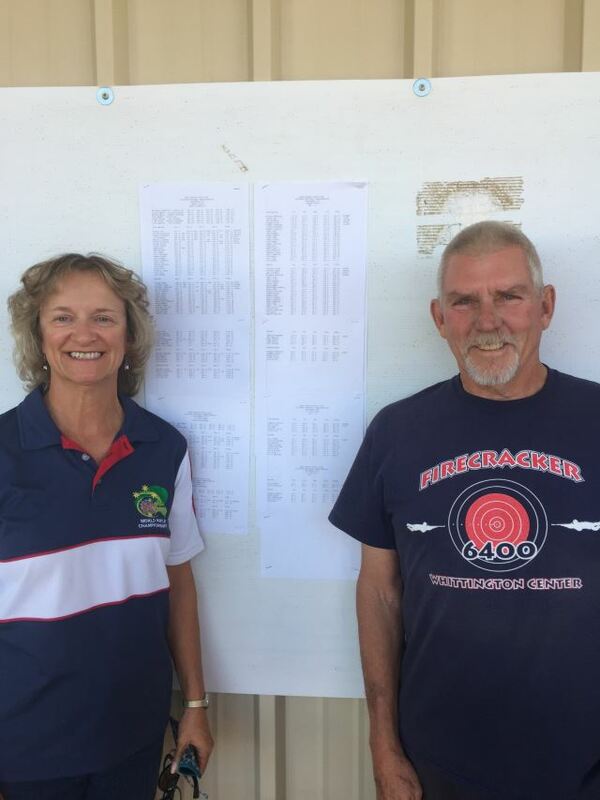 The Veterans fielded two four man coached teams, and made a very good showing during very tricky wind conditions. 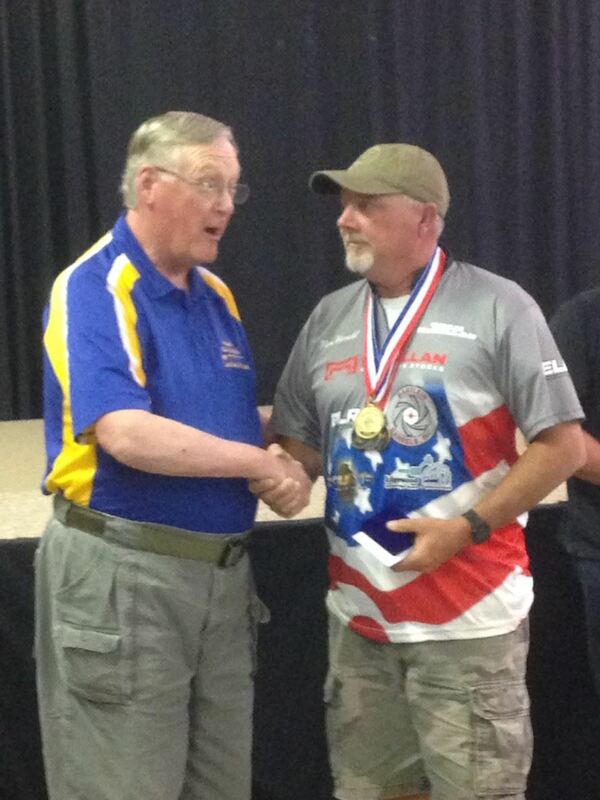 Congratulations to all that participated and especially to Dave and Christine Crandall for putting things together. 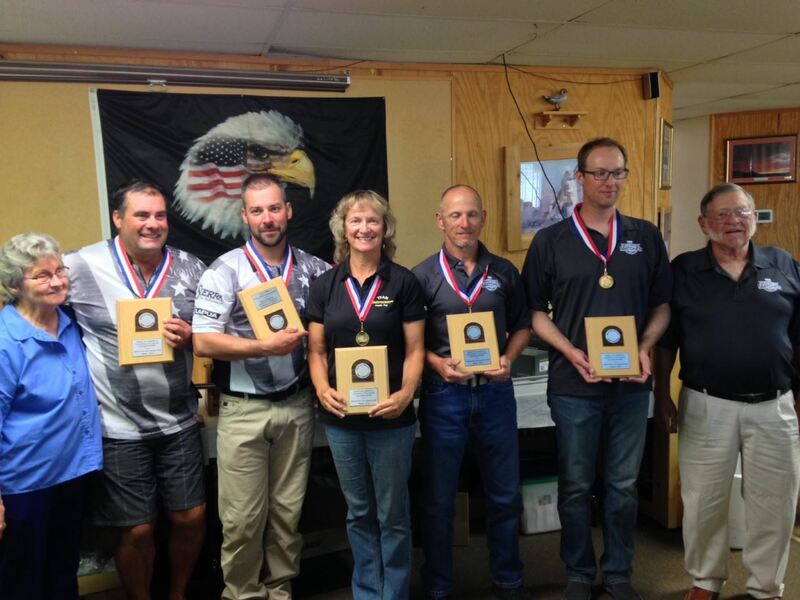 The Rocky Mountain Palma is coming up July 10-13 followed by the Santa Fa long range regional July 14-15 . September 8-14 we will have the annual Spirit of America match followed be the “F” class US Nationals, September 16-23. 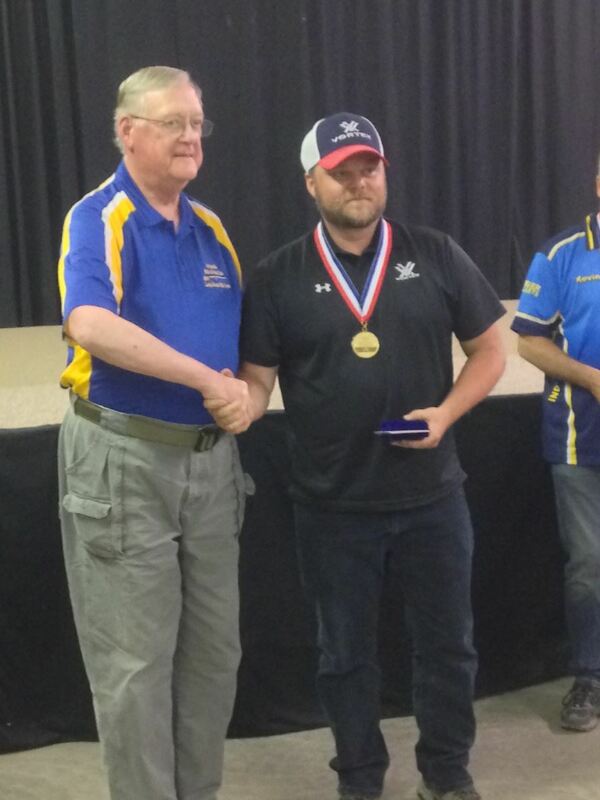 All of those events are held at the NRA Whittington center 1000 yard range. 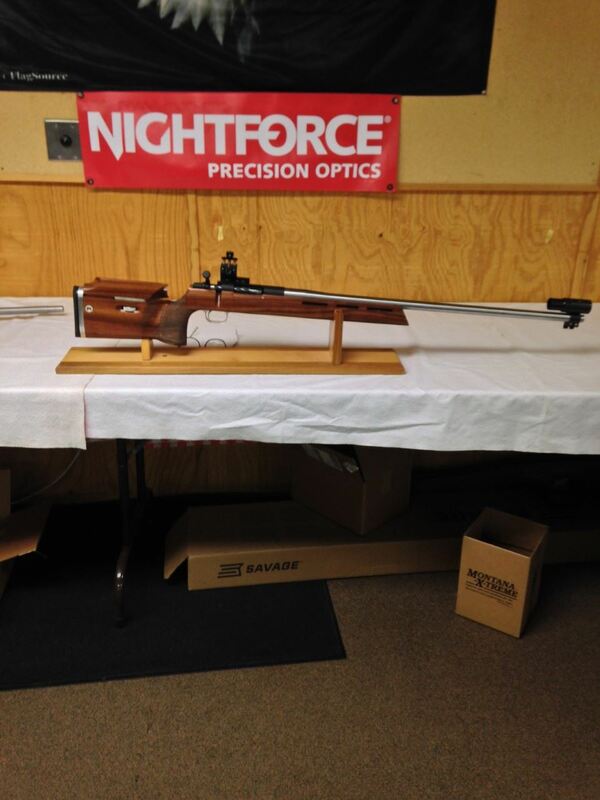 Of special notice , we are raffling off a prone/ FTR rifle. The winner being drawn at the awards dinner at the end of the SOA . You are able to purchase tickets off our web site or in person in the Eagles nest (Bald Eagles club house) at the Whittington Center. 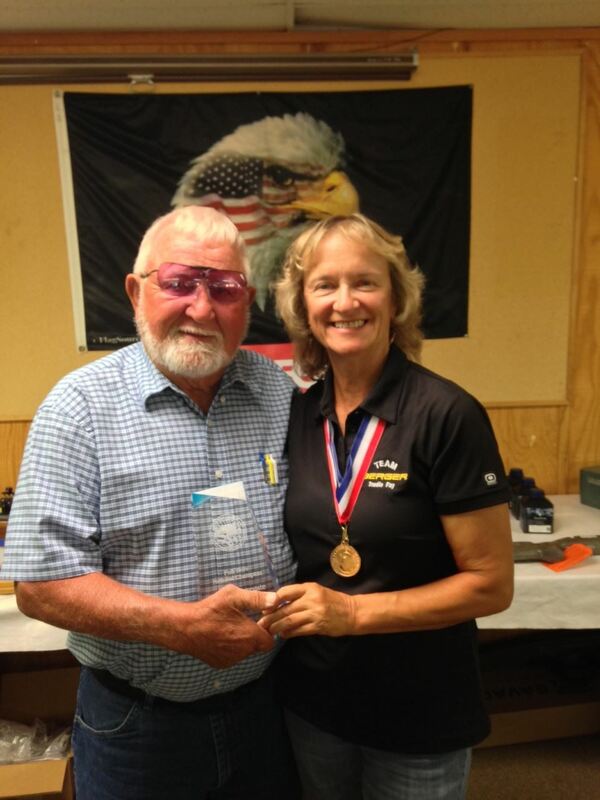 All proceeds will go to support the U.S. National rifle teams during the 2019 World Championships in New Zealand. 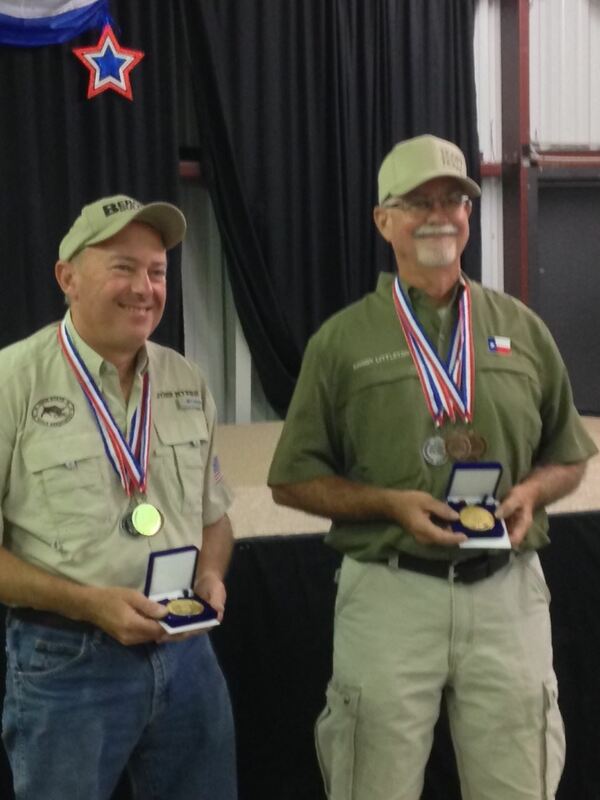 2017 Fullbore National Champions: Trudie Fay, Target Rifle; Lige Harris, F-TR; Bob Mead F-Open not pictured. It seems that there are no able bodied persons in Raton who are willing to pull targets for the Spirit of America matches. Despite the going rate of $20 per shooter per target ($60 to $80 per day) no volunteers could be found. So on the entry form ignore the question "Do you want a paid puller?" It's not going to happen. On the other hand, if you have a family member who would like to make some money, we will try to fit them in. It would be nice if the people who work to put on the match and who also shoot the match could have a paid puller. This frees them up to be radio operators, scorers, assistant range officers, etc. The Club will hire at least one and maybe two. If you are coming to the Spirit of America and if you have certain talents like driving a 54 passenger bus or the port-a-pottie truck, we need your services. Every pit change needs a bus driver and every yard line change needs a truck driver. Please speak up when you get to the range. Also, if you volunteer to help with the match, like the guys who come a day early to paste targets, or help in other ways, you are automatically invited to a volunteer dinner usually held later in the week. Last year we went to the "Cold Beer Tavern" 18 miles west of the Whittington Center for BBQ and all the trimmings. Early Bird Rates for the Spirit of America Match will end on July 15, 2017. If you are planning to attend, enter before that date to take advantage of the lower cost entry.